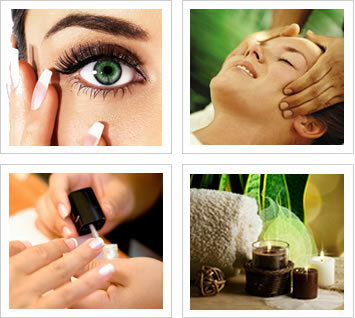 'Be Beautiful' Professional Beauty Services is based in Thorpe Marriott, Norwich. An extensive range of treatments at affordable prices in a relaxing salon. A perfect setting to pamper and indulge yourself with flexible opening hours to suit all. Please feel free to call Claire and discuss your personal requirements without obligation.